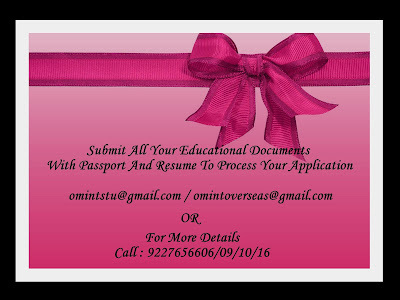 OM VISA Consultancy - Global Immigration, Students, Visitor, Business & Work VISA Consultants: Study In London, Enroll With Gujarat's Leading visa Consultancy "Om International"
Study In London, Enroll With Gujarat's Leading visa Consultancy "Om International"
List of Postgraduate Courses --- Jan 2018 entry. 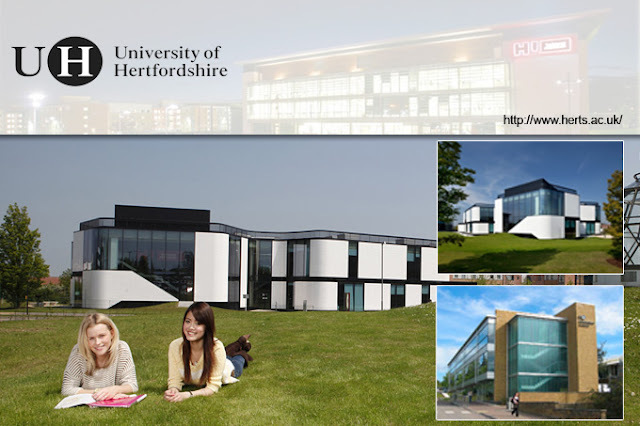 Minimum IELTS Requirement 6.5 (no less than 6.0) for Master’s ! All courses last 16 months (January 2018-May 2019) including summer break from July 2018 to September 2018. All courses studied full time last 16 months (January 2018-May 2019) including summer break from July 2018 to September 2018. All sandwich placement courses last 2 years 4 months (January 2018 – May 2020) with no summer break.